It’s a heartbreaking story: a young teenager died after eating a sandwich containing sesame seeds, an ingredient to which she knew she had a severe allergy. But the sandwich had no label advising her of its full contents. 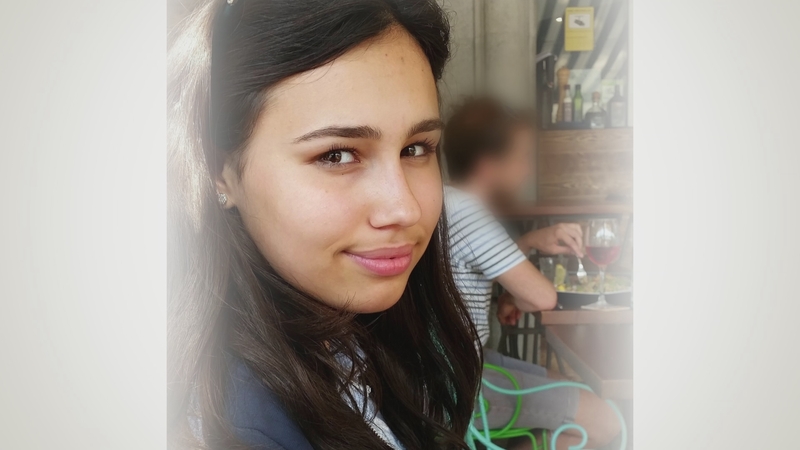 At the inquest into Natasha Ednan-Laperouse’s death, the coroner called on the government to strengthen labelling laws after finding that Pret a Manger, the shop where she’d bought the sandwich, had inadequate allergy warnings for customers. We talk to Natasha’s parents, Nadim and Tanya.